The page you have requested access to is available only to members of the IAFE. You MUST have an e-mail address associated with your account profile to log into the IAFE site. Have questions about the login process? Call the IAFE office at 800.516.0313, or contact us online. Not a member? 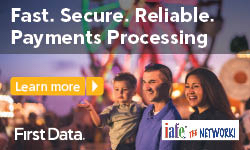 Consider joining the IAFE. Visit the membership page for more details.